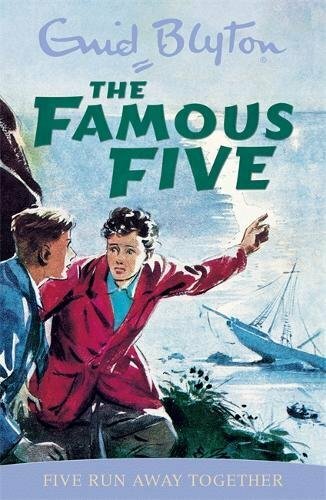 Born in 1897 in South London, Enid Mary Blyton was the eldest of three children, and showed an early interest in music and reading. She was educated at St. Christopher's School, Beckenham, and - having decided not to pursue her music - at Ipswich High School, where she trained as a kindergarten teacher. She taught for five years before her 1924 marriage to editor Hugh Pollock, with whom she had two daughters. 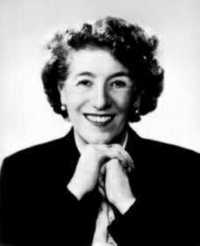 This marriage ended in divorce, and Blyton remarried in 1943, to surgeon Kenneth Fraser Darrell Waters. She died in 1968, one year after her second husband. 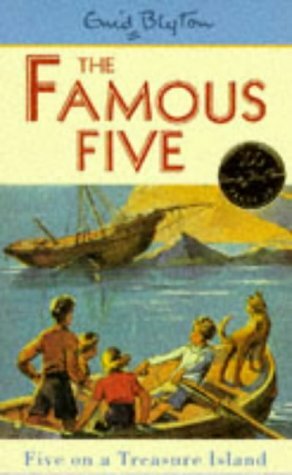 Enid Blyton was a prolific author of children's books, who penned an estimated 800 books over about 40 years. 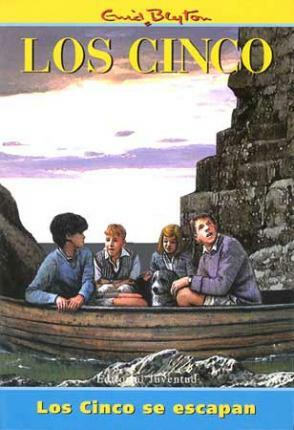 Her stories were often either children's adventure and mystery stories, or fantasies involving magic. 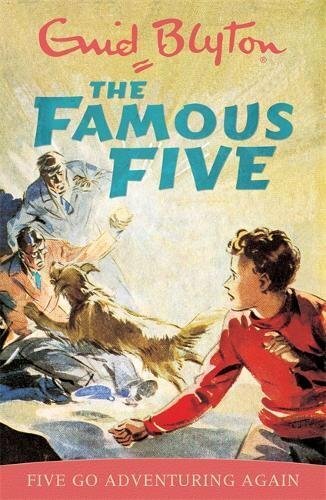 Notable series include: The Famous Five, The Secret Seven, The Five Find-Outers, Noddy, The Wishing Chair, Mallory Towers, and St. Clare's.